Such is the way of schematics, they are always displayed as 1* items. I will make a suggestion about improving this if possible, as it would alleviate confusion. 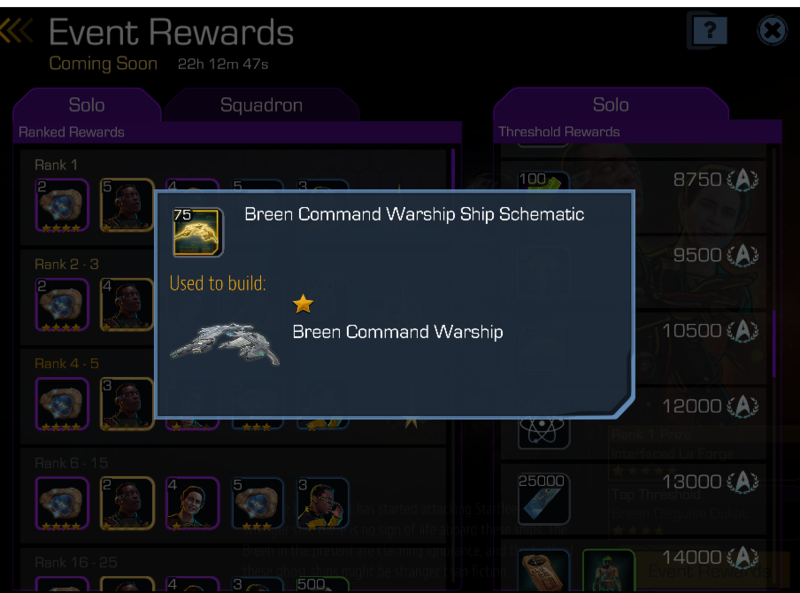 Adding the colored background would also let us know what tier schematic it is. thanks Shan... wasn't sure.. and figured i would bring it up.